Over the past 3 years with the IYCA, I’ve spent a lot of time considering this subject. Are Kettlebells safe for young athletes? Are they just a fad that our industry is embracing right now? Are the reputed performance gains you get from using Kettlebells real? 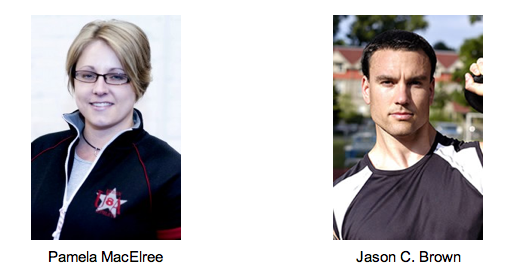 Owners of the incredibly popular, Kettlebell Athletics.